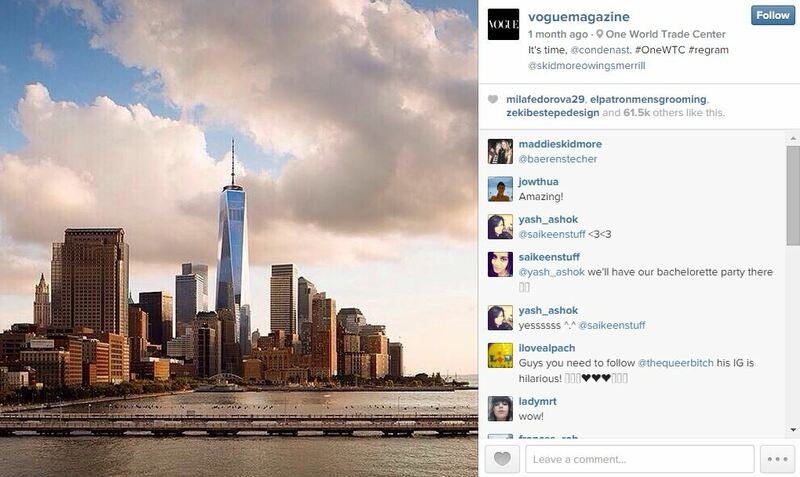 Style.com and Vogue.com are about to get very cozy: The websites’ staffs will share space on the 29th floor of One World Trade Center. Contrary to previous plans for Vogue‘s digital team to be located on the 25th floor alongside the glossy’s print staffers, the web team will be located four stories up. Initially, Style.com’s offices were slated to be on the same floor as Condé Nast Entertainment; no word yet on which floor the latter will eventually be located on.